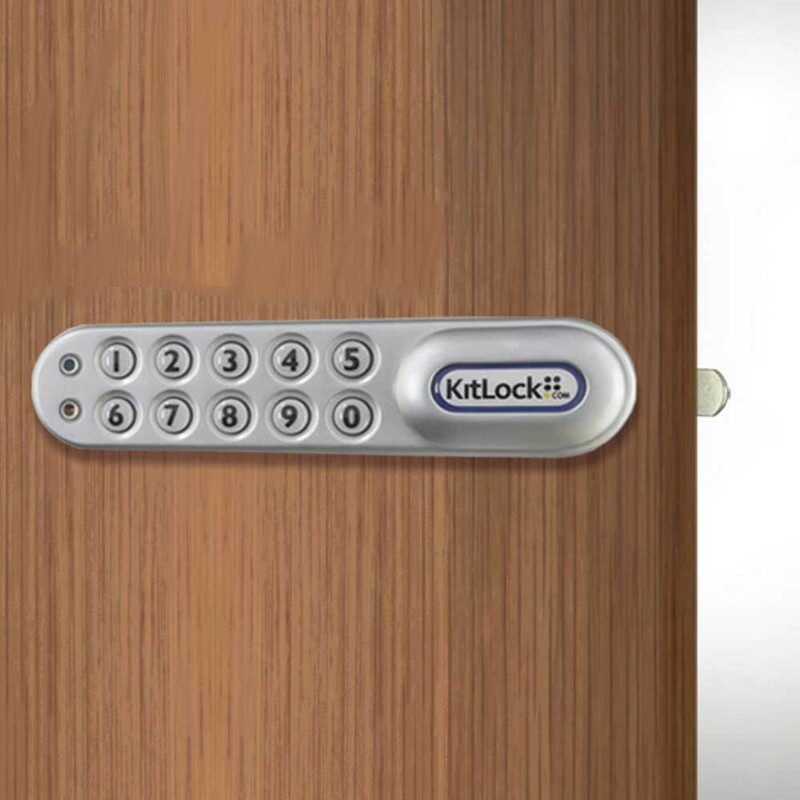 The KitLock 1000 locker locks are a quick retrofit for keyed cam locks supplied as standard on a wide range of lockers, cabinets and cupboards. The keyless locks are easy to fit, taking just a few minutes to remove the existing cam lock and then making an additional top fixing for the new. 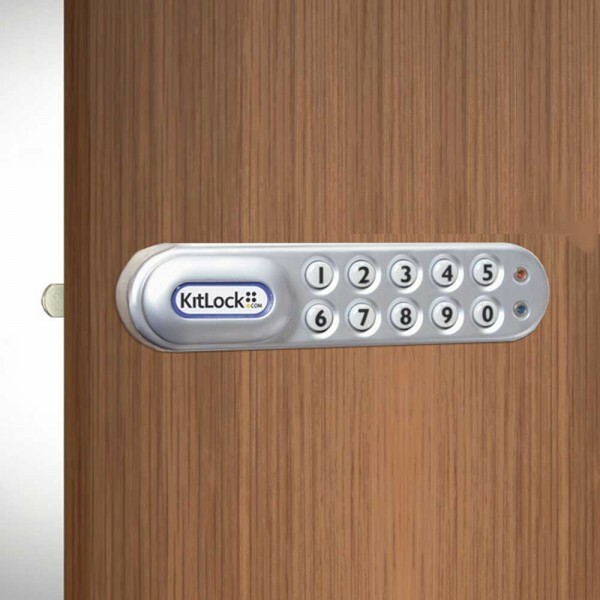 KL1000 can also be fitted to a locker or cabinet that does not have an existing locking device already fitted, giving the user immediate, simple, keypad access without the hassle of keys! Once in place the lock will perform 15,000 openings on just two AAA batteries. The KL1006KIT is '4-locks-in-1'. It is shipped to accommodate 3/4" door thickness, but is supplied with parts to accommodate doors from less than 1/4" up to 1" thick door material. Quick retrofit for keyed cam locks. Door thickness up to 1" (25mm).